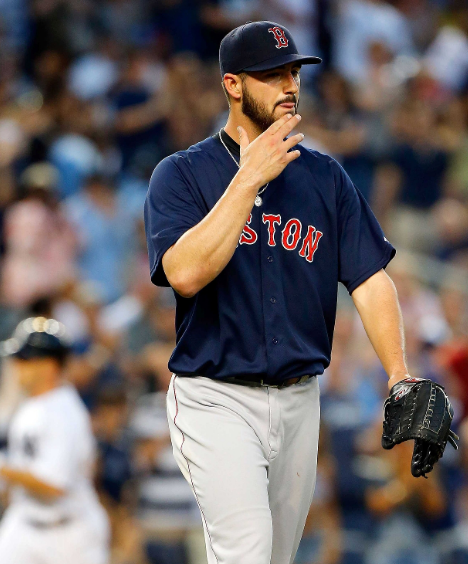 The Red Sox lost to the Yankees best (Vidal Nuno, read with sarcastic tone) pitcher yesterday. It might be time to declare this World Series defense dead. Posted on June 28, 2014, in 'SullyMetrics', MLB Podcast Network and tagged 2014 Boston Red Sox, boston red sox, clay buccholz, jon lester, Mookie Betts. Bookmark the permalink. Leave a comment.